← A Whole Lot of Strange. 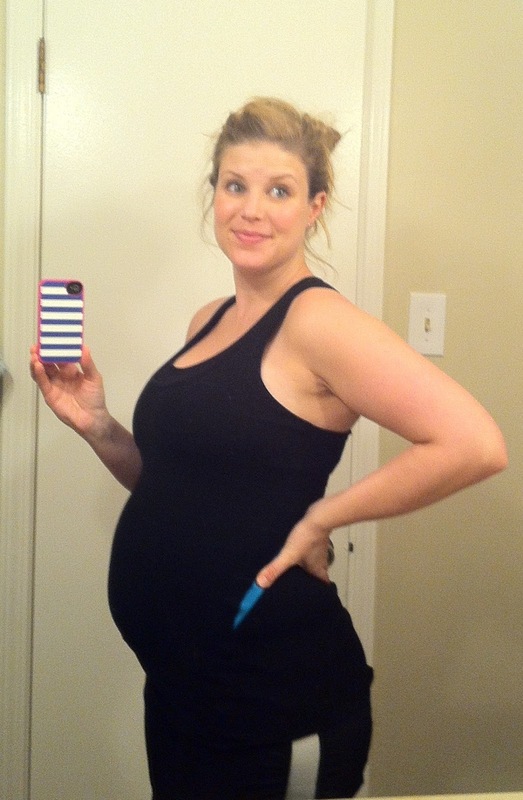 Ever wonder to yourself what 18 weeks pregnant with your third child looks like? Oh. Well … I’m going to show you anyway.